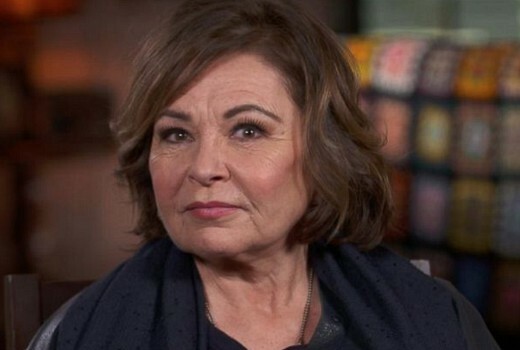 Roseanne Barr is not happy with the fate that may await her character in the upcoming spin-off The Conners. The character having an opioid problem was set up on Roseanne last season, as she started taking pain pills after a knee injury. But Barr is not pleased with the direction she says The Conners will take. US network ABC declined to comment. The Conners debuts in mid-October in the US. I actually think it highlights, rather than pays lip-service to, the opioid crisis in the US. Sad reality is that Roseanne killed off Roseanne. I have watched every episode of Roseanne from it’s inception in the late eighties to the current season – including the final series – I will not watch a single episode of the Conners. She’ll have the last laugh when The Connors dies a spectacular death. Considering the final season ended with Roseanne just about to go in for surgery on her knee, it would make sense for her to die on the table. I guess we will need to wait and see exactly how they handle her absence. It’s going to be hard for the spin off to get any traction overseas, when Ten didn’t even finish showing the previous version and yanked it. Once Street Smart is gone, Ten should screen the unaired eps 9:45pm Mondays after HYBPA – even with a possible lingering backlash it can’t rate any worse and they were playing the encores in that slot. Are there any dates when this will air here? 3. If that is how the character is written out, it’s an end that goes to a serious issue for America generally and the demographic of family the show portrays for more specifically, so it seems entirely appropriate. You would have made a great Soviet Commissar or propagandist writing for Pravda. Would fit right in.